Above and Beyond Standards is a Premier Breeder of Bernedoodle, English “Teddy Bear” Goldendoodle, AKC Great Pyrenees, and AKC Standard Poodle Puppies in North Carolina! 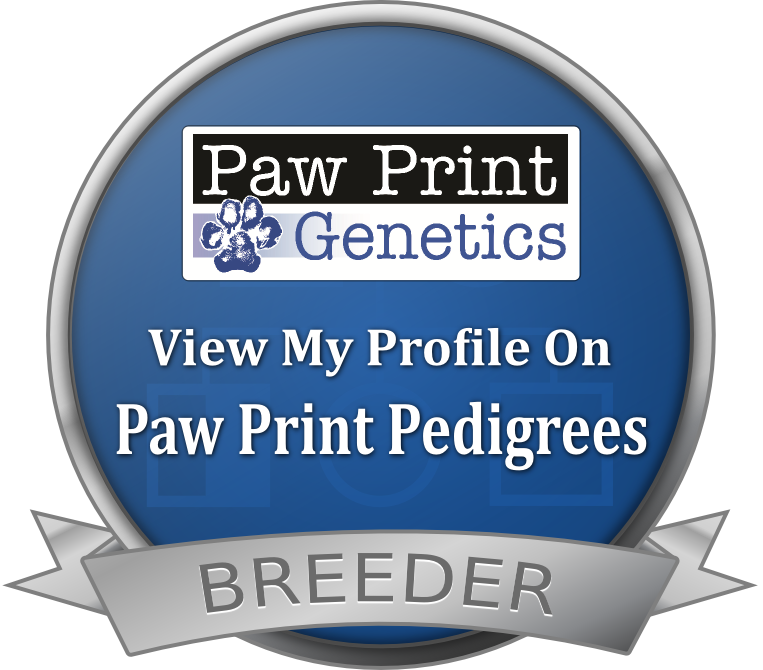 We are an AKC Bred with Heart Poodle and Great Pyrenees breeder, as well as a Blue Ribbon breeder with Goldendoodle Association of North America (GANA). All of our dogs receive a complete panel of breed-recommended genetic tests and also have Heart, Hips, Eyes, Elbows, and Patellas evaluated by PennHIP or OFA if recommended for their specific breed. Our breeding goal is to produce beautiful, healthy companion puppies with exceptional temperaments. When purchasing a puppy from us you can be certain the health and temperament of your new puppy is Above and Beyond Standards. Above and Beyond Standards is a Premier Breeder of English “Teddy Bear” Goldendoodles, Bernedoodles, and AKC Standard Poodle Puppies in North Carolina! Available AKC Standard Poodle Puppies! Please check our Puppy Schedule to see our upcoming planned litters and when the puppies will be ready to go home. **We have started our Master Reservation List. See Our Reservation Process to learn more & secure your place! We live on 10 acres off the Blue Ridge Parkway in North Carolina's beautiful High Country. With my Dad's unexpected passing we were reminded of how short life can be and decided to follow our dreams by starting our breeding program. In memory of my Father, John Michael Harrington, all of our AKC Registered dogs are named with the prefix JMH's. While working from home as a pharmacist and home schooling our children, we spoil our dogs and puppies throughout each day! Your new puppy will be given the love and nurture needed to go home well-socialized and ready to join your family! Our parent dogs are from excellent bloodlines, have wonderful temperaments, and obtain extensive health clearances. Numerous hours are spent looking through Pedigrees and learning the quality and characteristics of our lines. At Above and Beyond Standards all of our dogs receive a complete panel of breed-recommended genetic tests and also have Heart, Hips, Eyes, Elbows, and Patellas evaluated by PennHIP or OFA if recommended for their specific breed. Our breeding goal is to produce beautiful, healthy companion puppies with exceptional temperaments. When purchasing a puppy from us you can be certain the health and temperament of your new puppy is Above and Beyond Standards. We provide all of our puppies with a 2-3 year Health Guarantee to support this. We invite you to submit your favorite stories, memories, or simply a testimonial. Be sure to also submit a photo we can share. It is our hope through this page a storybook photo album can be created of our wonderful puppies and we can enjoy in their adventures and proud moments together! See Other Testimonials and Fun Moments Here! We are located in northwest corner of North Carolina, within 2-3 hours of Asheville, Charlotte, Greensboro, Raleigh, Durham, Fayetteville, Columbia SC, Spartanburg SC, Greenville SC, Johnson City TN, Knoxville TN, Roanoke VA, and Charleston WV. We are within driving distance of North Carolina, South Carolina, Virginia, Tennessee, Georgia, Kentucky, West Virginia, Washington DC, Ohio, Pennsylvania, Indiana, Illinois, Florida, and Alabama. We also can arrange air travel for your puppy to arrive safely home to you.